May 8th is all about mom (but really, shouldn't every day be?) and what better way to celebrate her than in print. 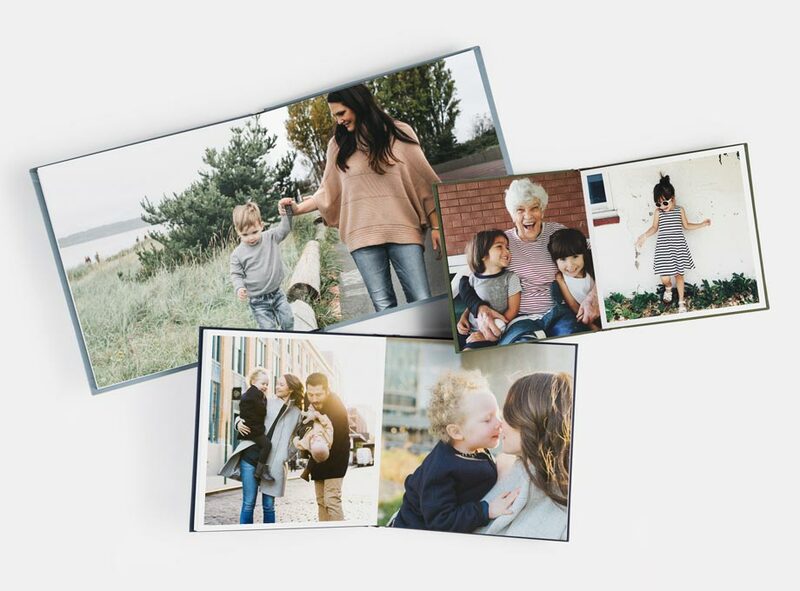 From your grandmother to a special mama-to-be, show her what she means to you with a photo gift to be enjoyed on the daily. 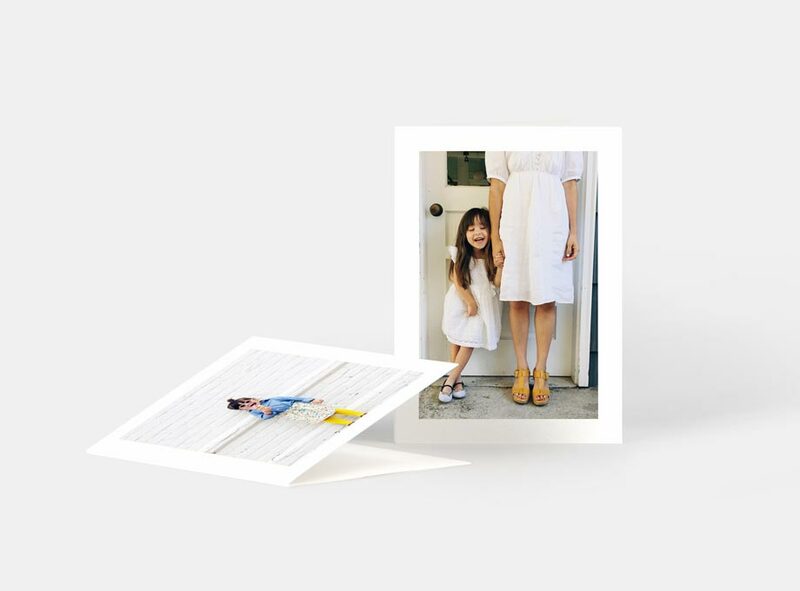 Here, we've pulled together 6 Mother's Day gift ideas – and each one begins with a photograph. 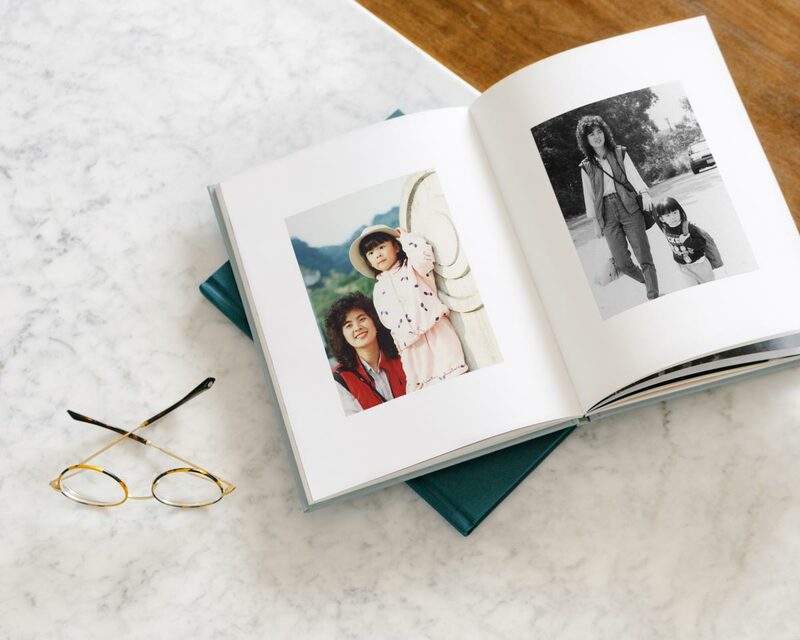 Surprise mom with a Hardcover Photo Book featuring your favorite throwback images from your childhood. Your vintage drawings, notes and letters make this even better - you are your mom's best work, after all. Not sure how to take your photos from print → digital → print? Cue Scanning Old Photo Tips. 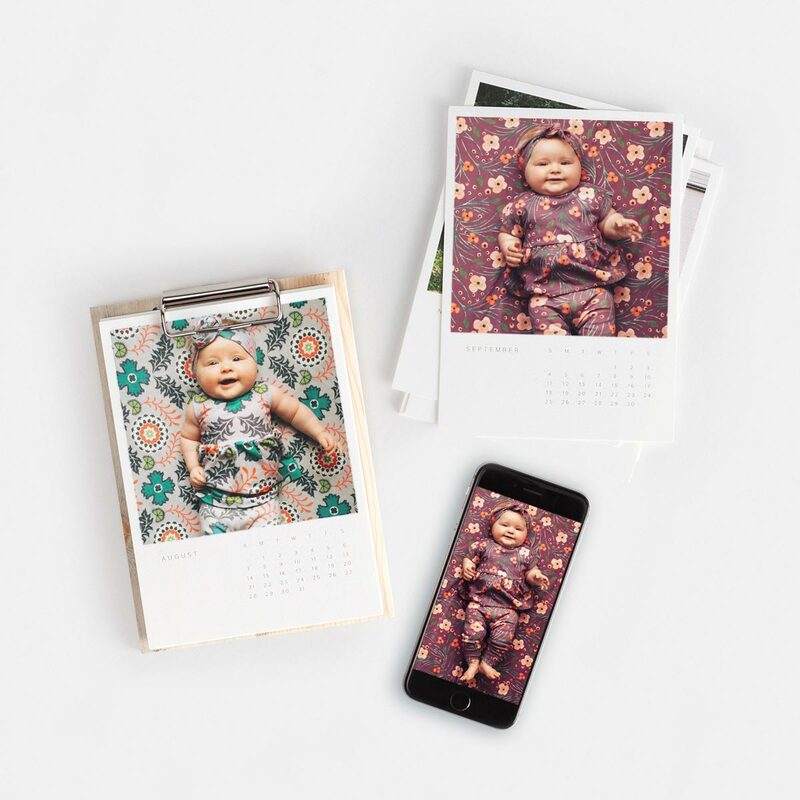 Create a Wood Calendar with 12 different photos of her grandchild. We're taking notes from @seacannon, who designed this calendar of daughter Elouise Jane, month by month. Do you and your other half have a little one on the way? 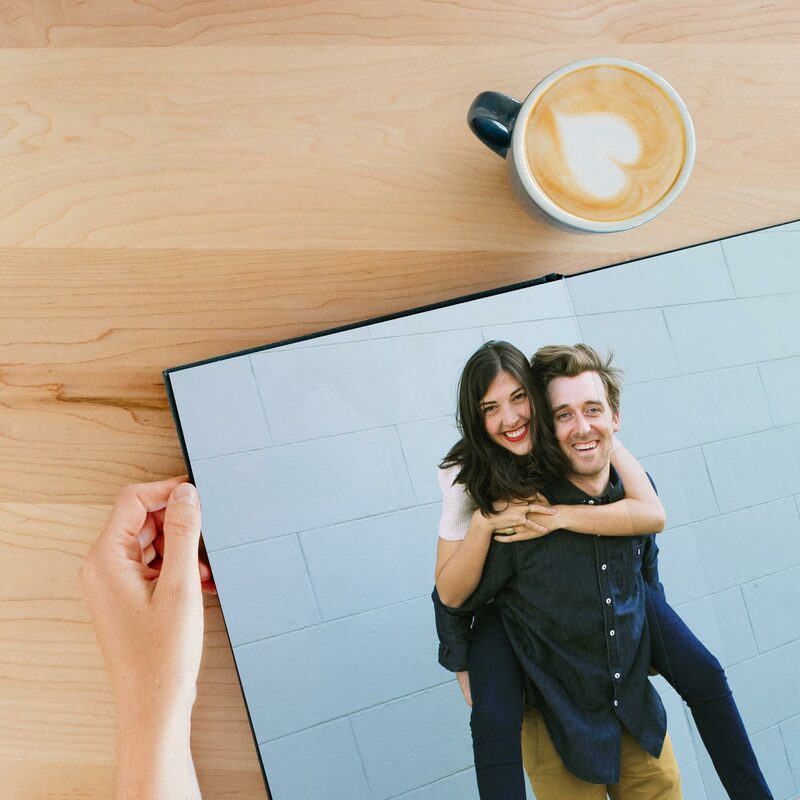 Create an "Us Before You" Layflat Photo Album to look back on often – including photos of your days together as a family of two. Have a few too many mobile photos from that family trip to Italy? 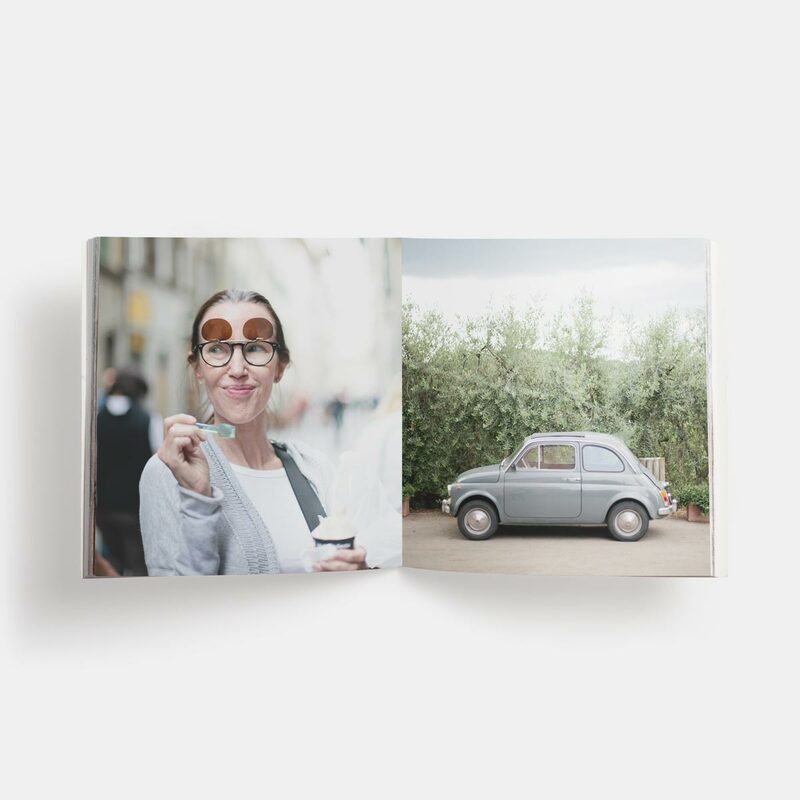 Gift your mother-in-law an Instagram Friendly Book filled with photos from your recent travels together. 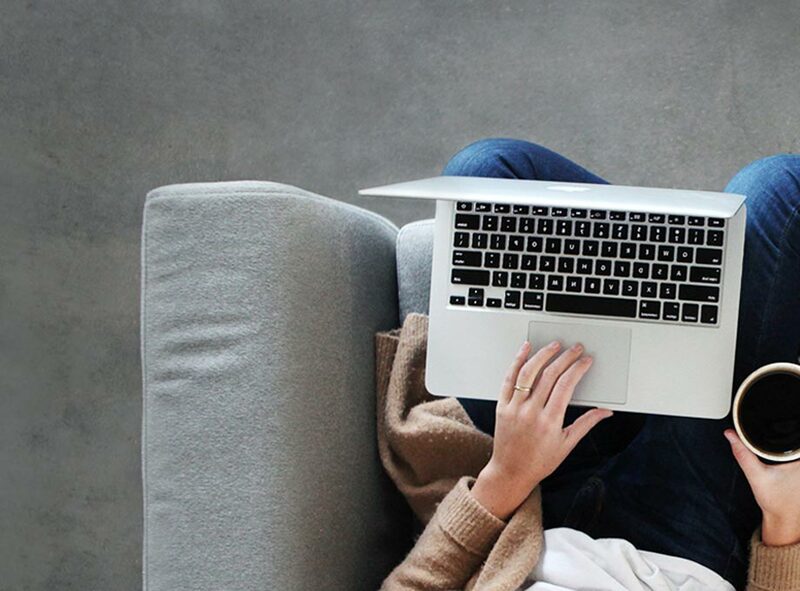 Best part: create your photo book on the iPhone Appa and connect directly to your Camera Roll, Instagram, VSCO and more. 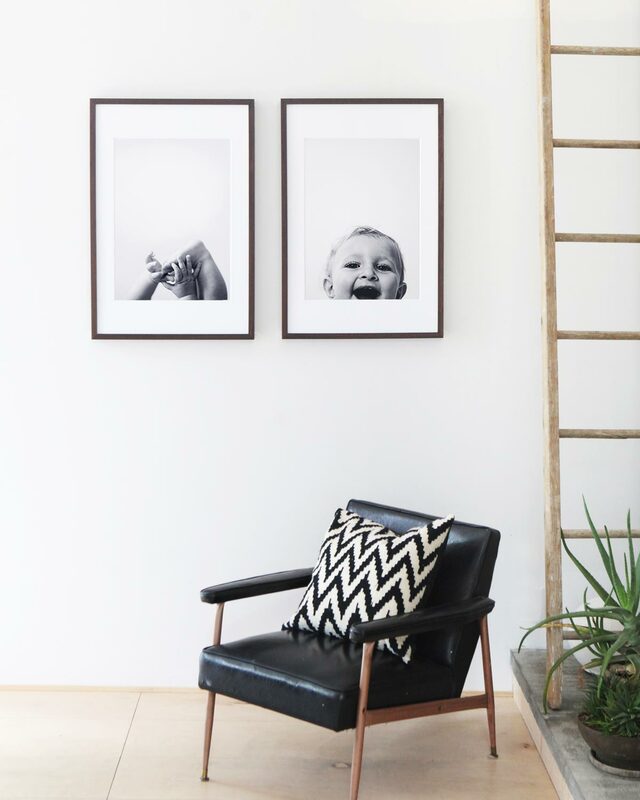 Frame those tiny toes: design a Framed Print (or better yet – a set) to hang in the nursery. Your new mom will have this moment to cherish long after the baby room has moved on. Don't have the photos in-hand? Grab a Gift Card and let mom choose the photo herself. Is there a special lady who's shaped you in more ways than one? 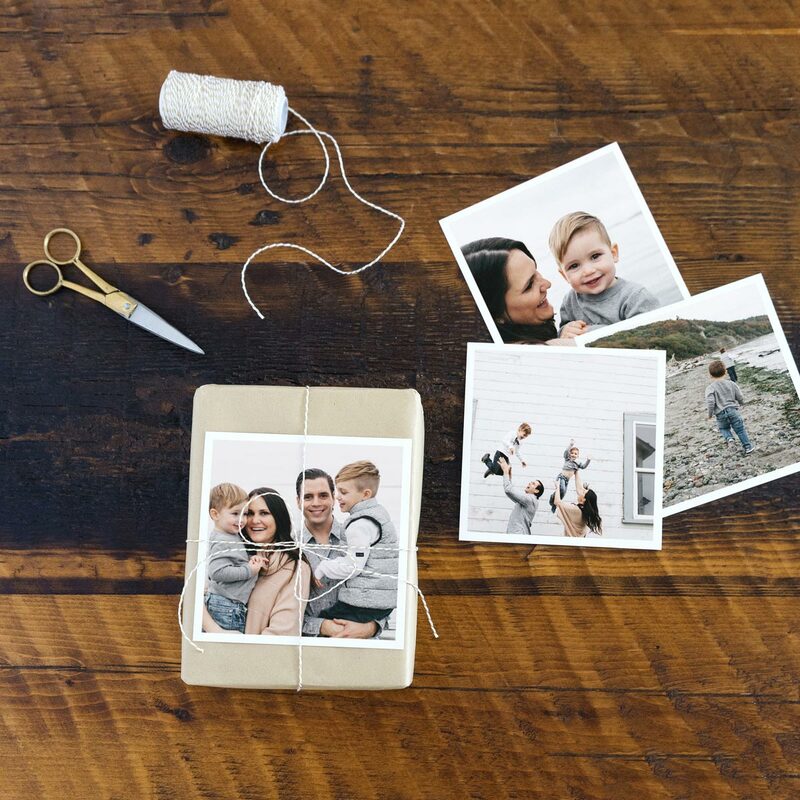 Pull together some snaps from your daily life and add the Square Prints to your gift wrapping. Need a how-to? Check out our post on DIY Gift Wrapping here.